ISODC members have access to all previous webinar video trainings, discounts on event registration fees, and special discounts on third-party programs detailed below. If you are not a member, join today for access to all member benefits. 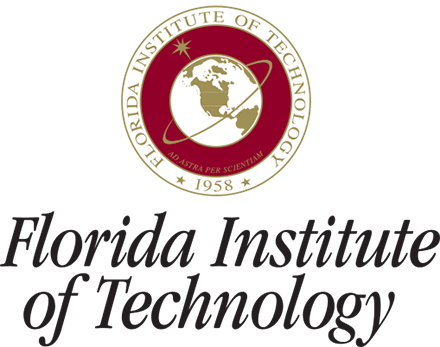 Offered in conjunction with the Florida Institute of Technology, ISODC members receive a discount on this certificate program. The Cultural Competence certificate empowers professionals to develop essential skills for cultural competency, change and development, and leadership. Classes are offered using a blend of collaborative webinars, Zoom video meetings, and e-learning tools. Prof. Jerry Glover at jerryglover75@gmail.com. You can also download the brochure for more information.